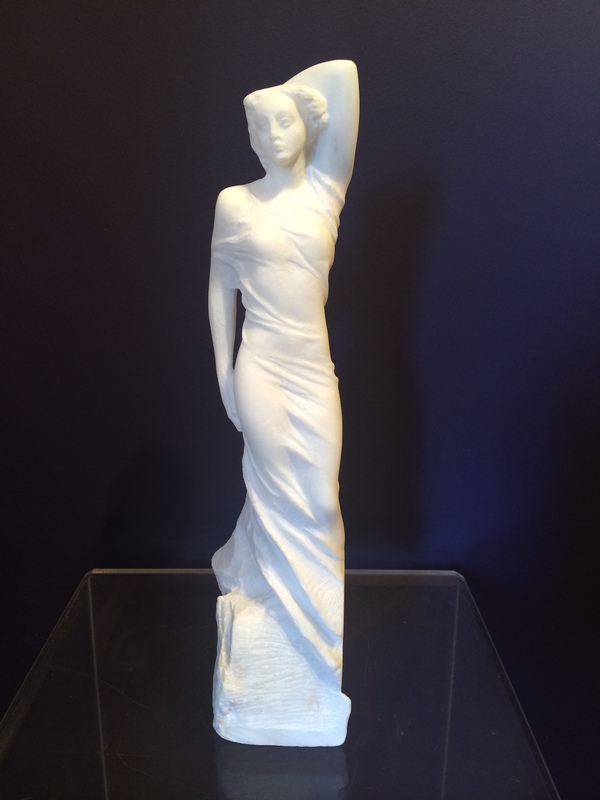 Gardner Colby Gallery is honored to offer this lovely sculpture by internationally renowned sculptor Marton Varo. 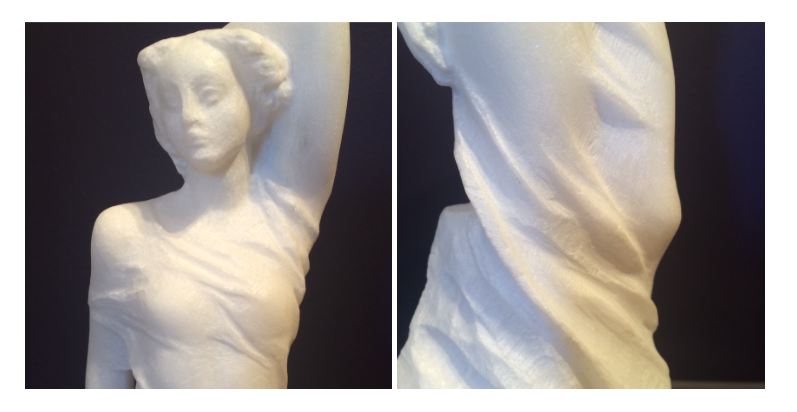 “Little Emerging” is hand carved from the finest Carrara Marble, the same quarry used by Michelangelo. She measures 14. 5″ high. 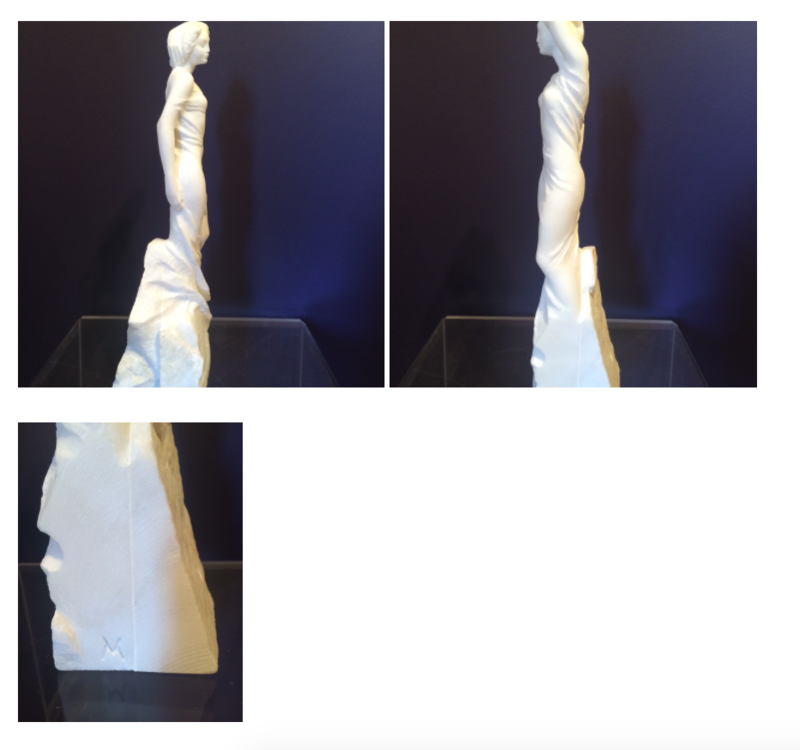 A unique piece, signed by the artist, she comes with a Certificate of Authenticity. Working with the Rotary Club of Pelican Bay, the proceeds of the sale of “Little Emerging” will go to QUEST, a non-profit organization providing personalized and effective methods for needy Southwest Florida students to access and pay for college. Elegant and petite at 14.5″ high, “Little Emerging” is a perfect example of Varo’s expertise in sculpting the female form with drape. 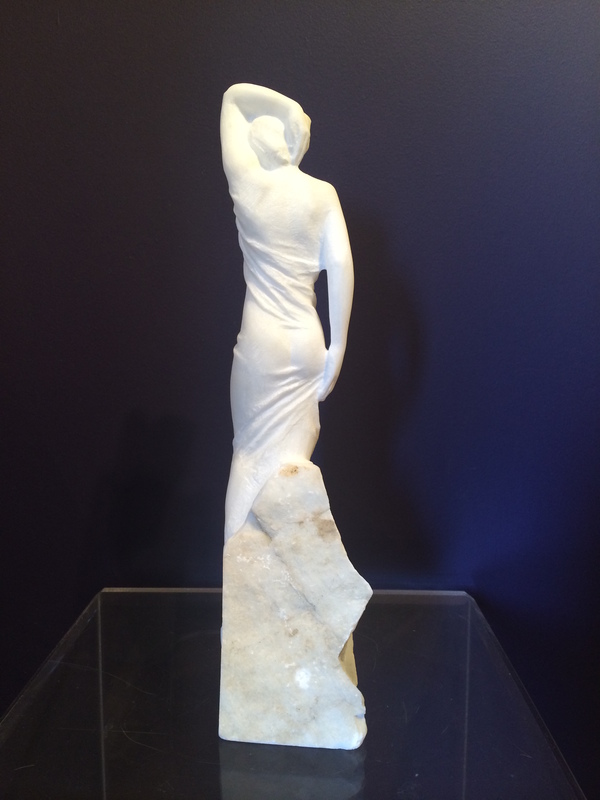 It is a beautiful combination of the refinement of the figure and the roughness of the stone out of which it emerges.